Jimmy was desperate. He had just gotten the diagnosis from his medical doctor that he had Rheumatoid Arthritis. Now, he sought the help of a medicine man. Jimmy walked with the old man into the hogan and together they smoked the peace pipe. He remembers feeling relaxed but doesn't remember much after that. 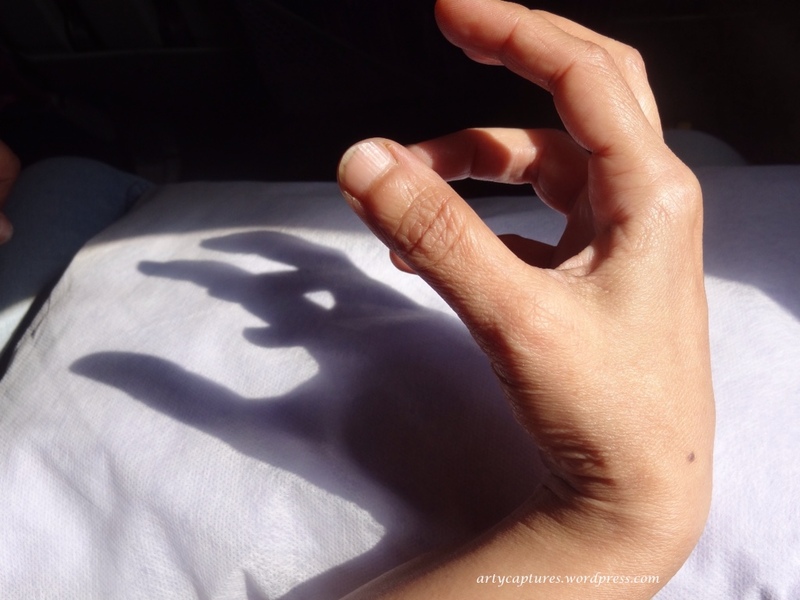 He awoke from his relaxed and peaceful state with his hands perfectly normal. The old medicine man smiled and winked, “That's what they all say.” Secretly he knew, the healing powers were in the magic of the peace pipe. Thank you Artycaptures for our photo prompt this week! 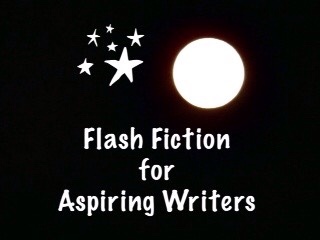 This is my 137 word story for the flash fiction challenge, Flash Fiction for Aspiring Writers. We are given a photo prompt that is kindly photographed by our participants and approximately 75-175 words with which to create our stories. It's fun and everyone is invited to participate. For more information, click HERE. I think the cure was a placebo or was there really some sort of medicine in that pipe? Great story. I think what they smoked in the peace pipe was some sort of Mescaline – a type of drug. Ah I see. Whatever it was, it worked. LOL! Yes it did but I wonder for how long? Hmm, that’s a great question. I wonder about that too. That’s what I hear! Thank you James! Peace pipe…i wish we could all have it..great.piece ally.. Yes, especially if it is that healing!! Thank you so much! That’s some heavy stuff he just smoked 🙂 I hope it doesn’t wear off too soon. Hahaha! I hope not either because he will be disappointed! Great story PJ. I didn’t know such a magic medicine exists! Thank you for sharing this. Wonderful prompt again! Thank you Shivangi! I believe that magic medicine is drugs. LOL! LOL! I would too if it’s healing!! Thank you so much! Many people seem to say that this works for them. Hopefully it lasts for her. Yes, I have heard that and I too hope it works for him. Thanks Iain! The wonder medicines are all drugs or banned substances.The feeling will linger for sometime to wear off. I had to google Hogan. A wonderful story, PJ. Haha! You googled hogan. They are small round homes (usually only 1 room) made of mud. Now all Jimmy needs is a regular supply of “peace pipe” and he should be… peaceful! Peace pipe, to my understanding, is filled with mescaline, which is a drug. That’s what I hear. I have never smoked a peace pipe. Yes! It would be wonderful! LOL! Yes, good stuff! Haha! If only that were true Joy, how easy things could be cured. Yes, if only it were true! We could all use a smoke on that peace pipe! Quite some healing there. Although it is temporary, I believe it brought him some hope. He’s happy, at least for now… Really wish there was some such miracle cure though. It would be wonderful if there was such a miracle cure. Thank you so much for your comment! The peace pipe was so effective. Great tale. Sub conscious is the naughty goblin. From the deepest of the canals of the memory, it fetches that fear and manifests in symptoms. Or was that he was still under the influence of peace pipe… an illusion of sorts that made him thought that he was alright?? Oh my my…what a tale! I just googled Hogan, I have never heard of that before. Boy Jimmy was lucky to have met the medicine man…and more so the peace pipe! What a magical pipe…we should all have one!! Wonderful story PJ! Yes, it would be wonderful if we could cure diseases that easily! Hopefully, this magic peace pipe won’t wear off! LOL! Yes! That is exactly right! LOL! Thanks Mandi! I don’t think it is marijuana.